5 Tips for Making Alfred the BEST PET CAM - Share Your Story - Alfred Center | get the most out of the best home security app! Do you ever wonder what your pets are up to when you are not at home? Alfred always knows! 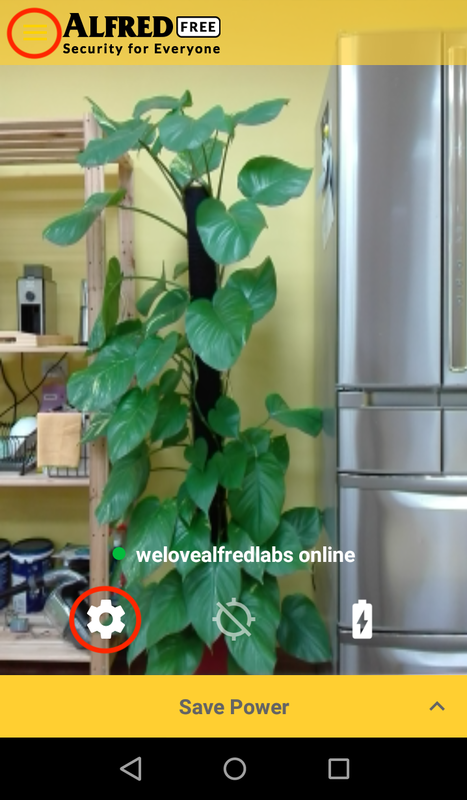 Here are some tips for making Alfred the BEST PET CAM EVER! Protecting Your Family Can Be This Easy! You want to set Alfred up lower, because that way you can see what they are doing more clearly. Set up multiple Camera devices where they spend most of their time, and/or add a fish eye lens so you get a better view. Bonus point: imagine how cute it would be if your pet comes running towards the Camera device! 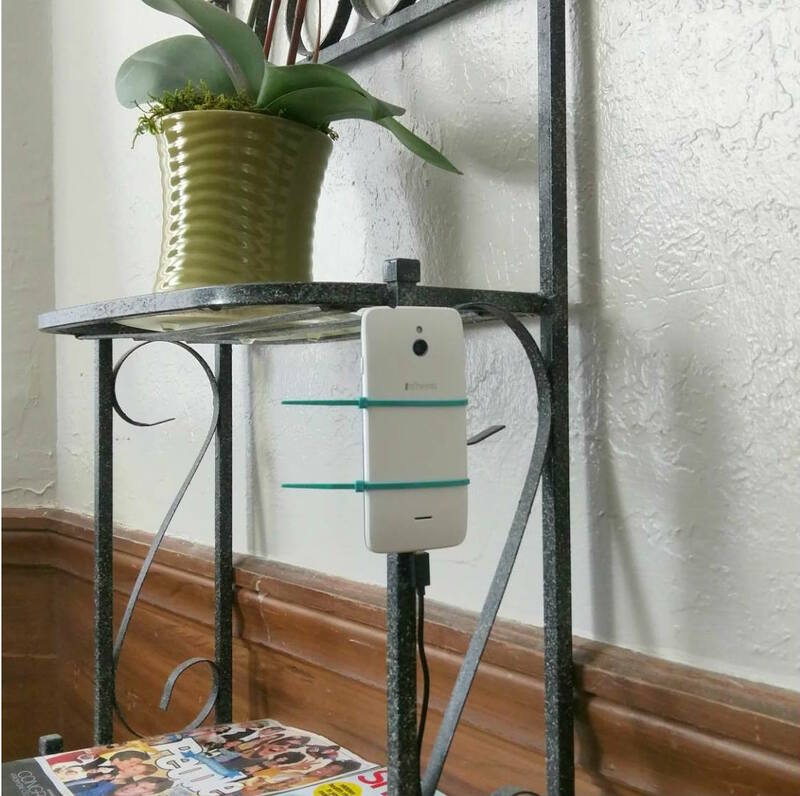 Alfred + an old phone = free DIY home security cam! Cable ties are probably your best friends! You wouldn’t want your dog to nudge Alfred over with its nose or your cat to paw Alfred to the floor. Make sure the cables/cords are as out of the way as possible so that your Camera Phones wouldn’t be accidentally unplugged. The number 1 feature we recommend to Superhero pet parents is Two-Way Talk. Make sure you turn the volume of your Camera Phone up and don’t place any electronic appliances near it (air purifier, for example) so that you’d be able to hear things clearly. Especially if you have a cat/ferret/another nocturnal pet, you’d be really curious about what they are up to in the middle of the night. Well guess what, you can with Alfred! Turn on Low-Light Filter (tap on the moon icon) and think of it as supervised party time! Remember to leave a tiny bit of light out so you can unleash the full potential of this feature. How do you set up Alfred as your pet cam? Share your tips with everyone by replying to this post! The screen of the Viewer Phone must be so fluffy! Hi Alfred, can you recommend some accessories to use with Alfred APP? We are actually looking into the possibility. Please continue to support Alfred and stay tuned! We will add zoom to Alfred soon. Please continue to support Alfred and stay tuned! Existe um botão micro fone no celular vídeo mas como faço pra ouvir no celular câmera ? After that, you should be able to hear the audio feed from the Viewer device! 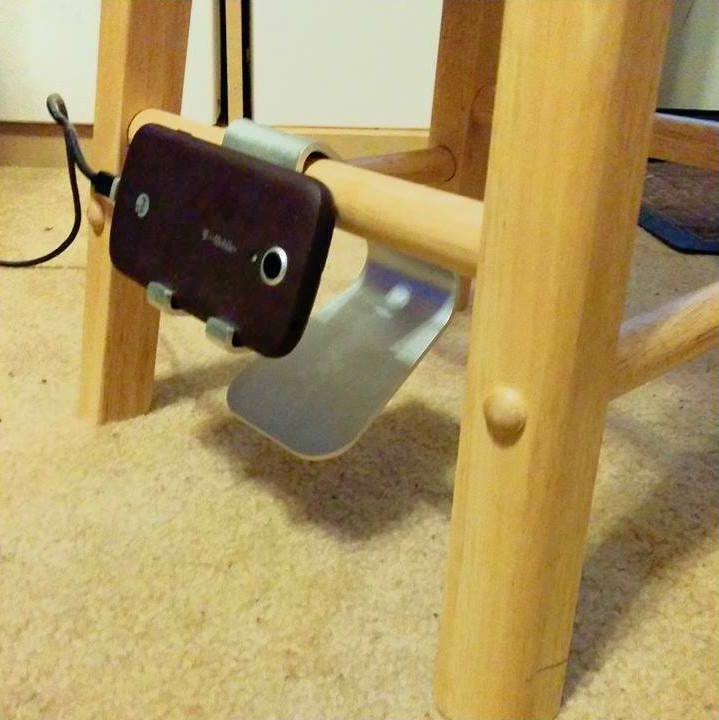 Do you have any tip for getting the motion sensing to work with cats? I’ve tried setting the sensitivity to high and medium but cats are never sensed, only people. Thanks for joining us at Alfred Center! It’d be really helpful if you would consider showing us a photo of your setup as well as links to a couple of Motion Events. Alfred’s Motion Detection should be able to pick up on cats with no problem, but factors such as light/distance can definitely play a role. 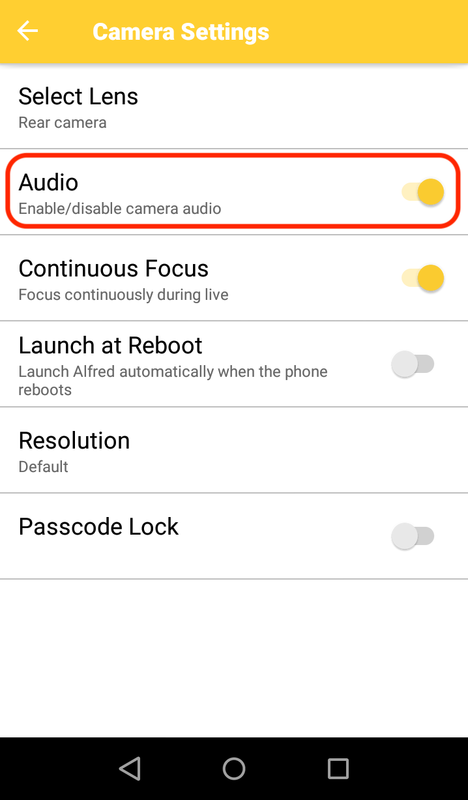 Is there a way to remind the viewer to turn any/all alarms on the cam phone off? Right after I left the snooze alarm went off on my cam phone and was on when I returned… 45 mints later. Tiny typo if you’d want to know . Have a great day. Como posso ter certeza que só eu tenho acesso aos meus vídeos e arquivos.e ninguém pode ver oque eu vejo? Thank you for joining us at Alfred Center! Did you press the power/home key after setting the Camera up? Please don’t! Let me know if it helps! Thank you for developing this great app. I would like some extra features like password on viewer and password on camera. Another feature I would like is to be able as viewer or as camera to see who of shared is actually watching at that moment online. Or how many viewer you got logged in and maybe forgot about. And also location activation would be nice. Or a warning for viewer when somebody you shared with is logging in.